How often have you heard “Any questions?” at the end of a conference session? 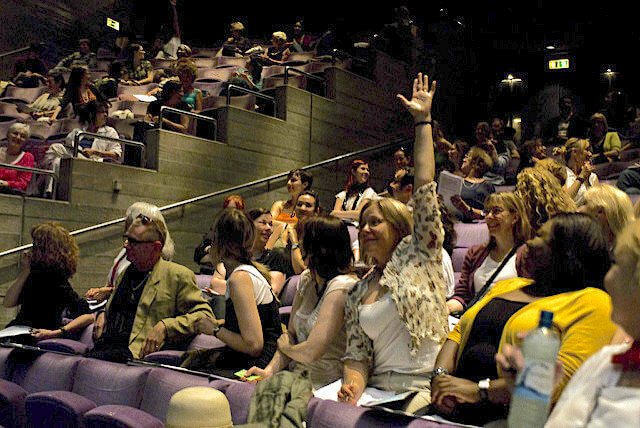 Hands rise, and the presenter picks an audience member who asks a question. The presenter answers the question and picks another questioner. The process continues for a few minutes. Simple enough. 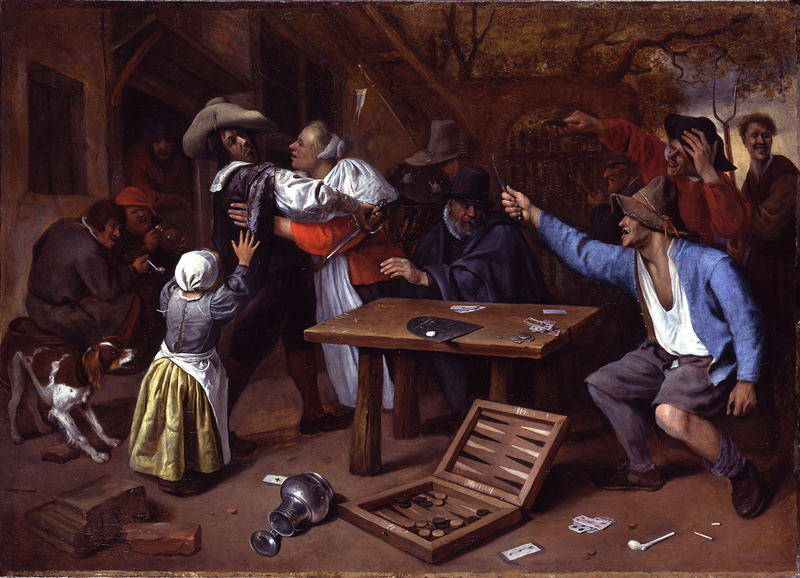 We’ve been using this Q&A format for centuries. But can we improve it? In a recent post I described using a standard fishbowl to focus group discussion. There’s a less common fishbowl variant, which I call the two sides fishbowl, that can be used to explore differing or opposing viewpoints in a group. A two sides fishbowl allows representatives of a point of view to listen to and question representatives of an opposing viewpoint for a period of time, after which the two sides switch roles. 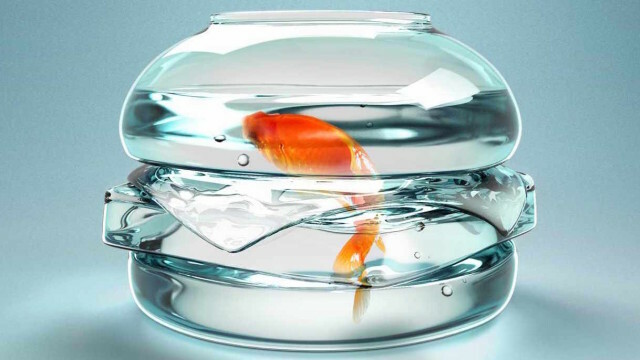 You can use a two sides fishbowl to explore introverts’ experience of extraverts and vice versa, to examine two alternative proposals for solving a business problem, or to go deeper into divergent views on a social issue, etc. 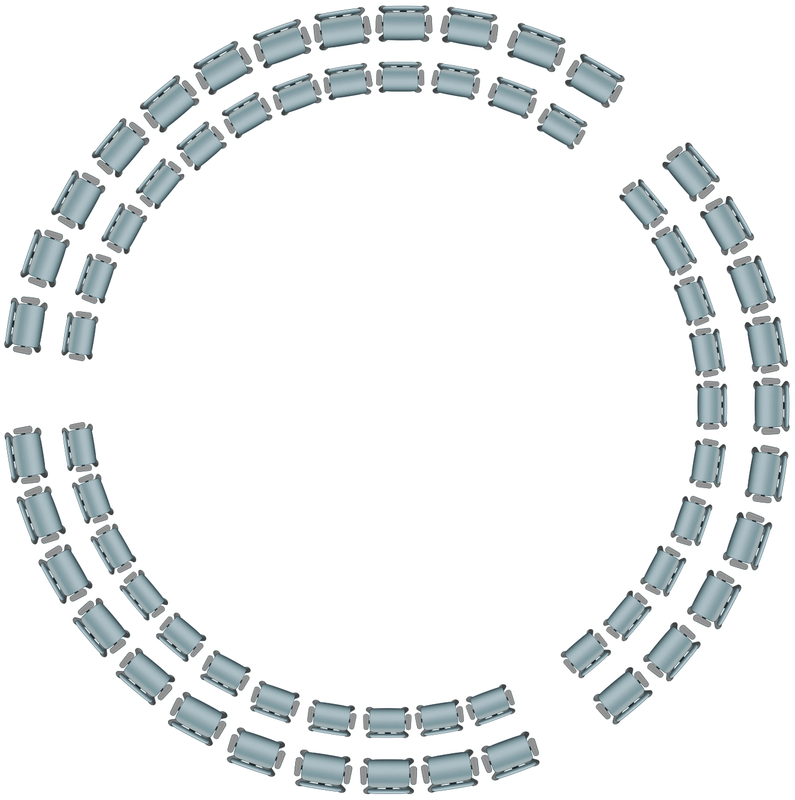 A two sides fishbowl uses a chair layout of two concentric circles as shown below. Since, in general, the number of people on each side will not be known in advance, this layout will need to be set up on the fly once the sizes of the two groups are known. If the groups are not approximately the same size, participants will need to reposition chairs appropriately when the two sides swap places. Use either a single facilitator for both sides, or chose a facilitator from each group to lead the inner circle discussion. 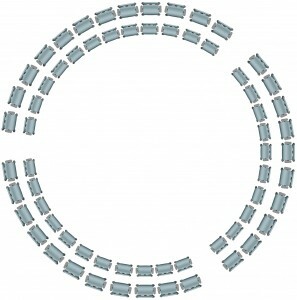 Once the groups for the two sides fishbowl have been established (a one-dimensional human spectrogram can be used for this), decide which group will go first and have them sit in the inner circle of chairs. The other group sits in the outer circle. The rules for a two sides fishbowl are simple. The inner circle does most of the talking. Inner circle members, guided by a facilitator, discuss, explain, or champion their viewpoint for the benefit of the outer circle group. Outer circle members are not allowed to respond to what they hear, except to ask questions that clarify the inner circle discussion. After a useful discussion has been held, the groups change places and an approximately equal amount of time is given to the new inner group to repeat the above process.